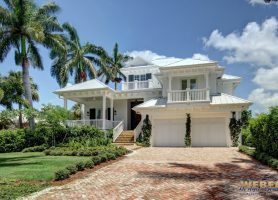 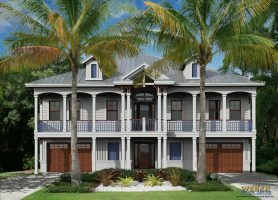 A narrow house lot near the beach or other odd shaped waterfront lot on a river or lake can be a challenge. 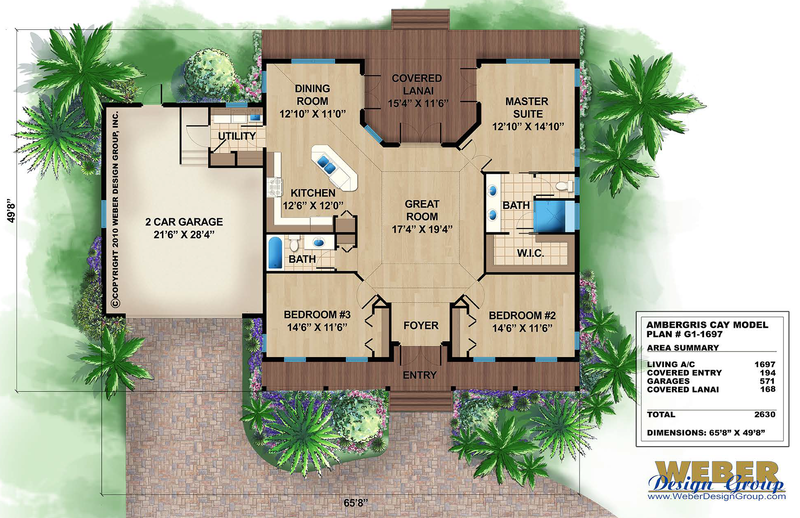 Our narrow lot house plans are designed to maximize the limited space without sacrificing other modern qualities you desire in your luxury home. 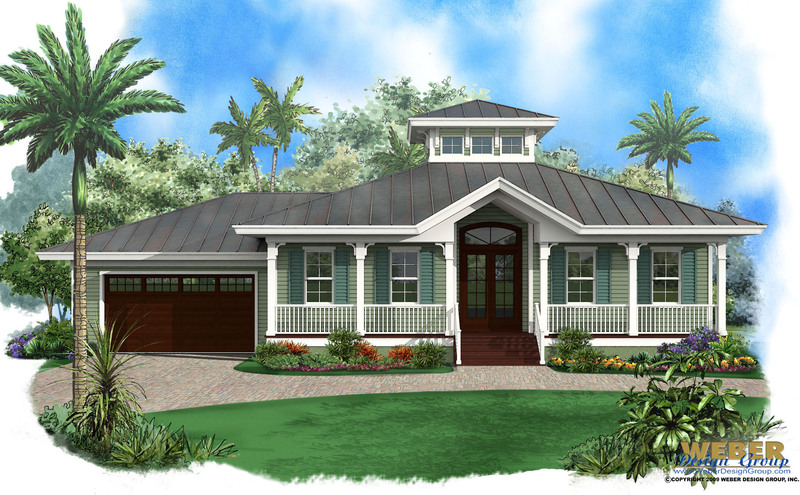 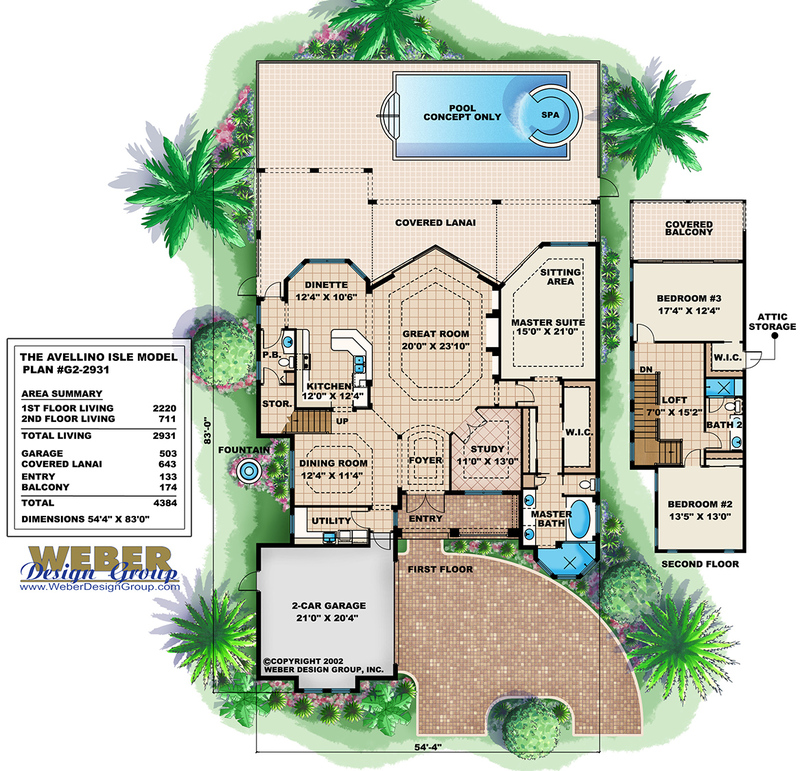 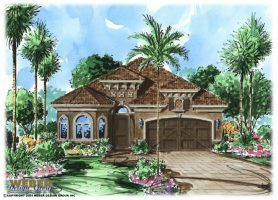 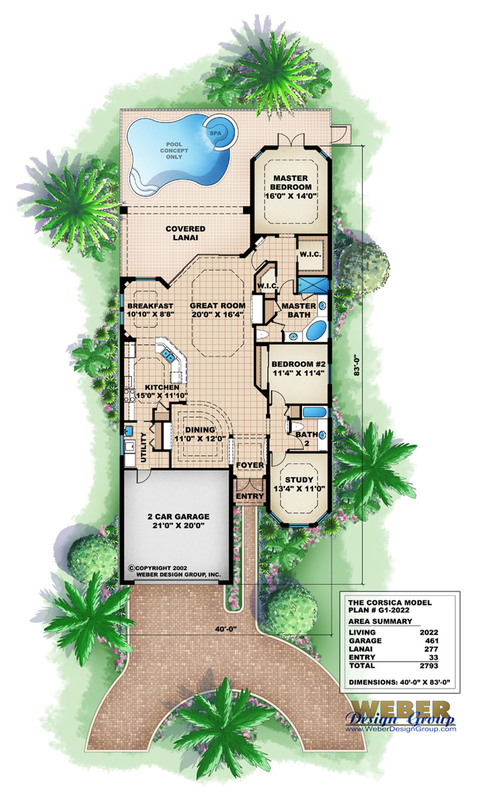 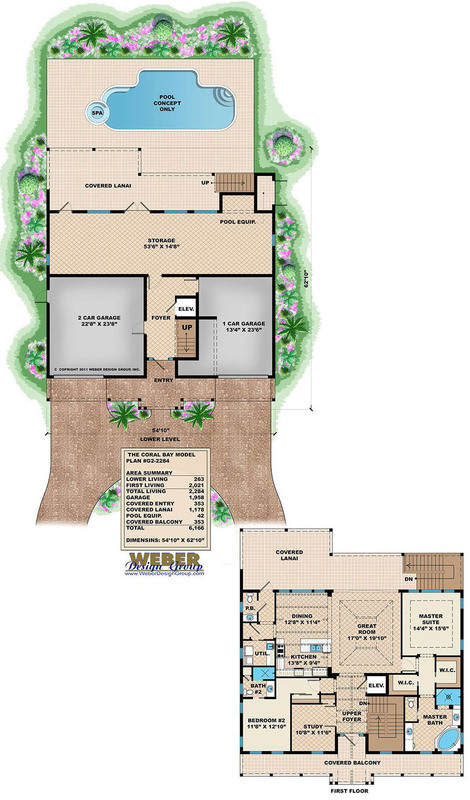 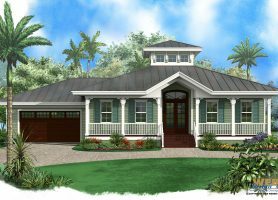 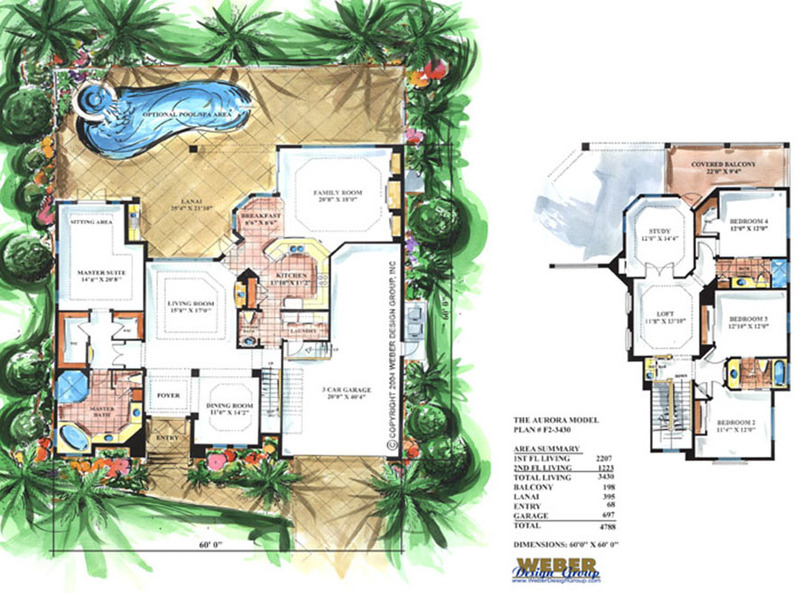 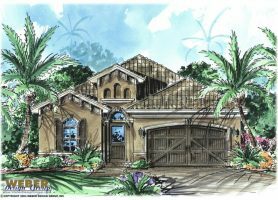 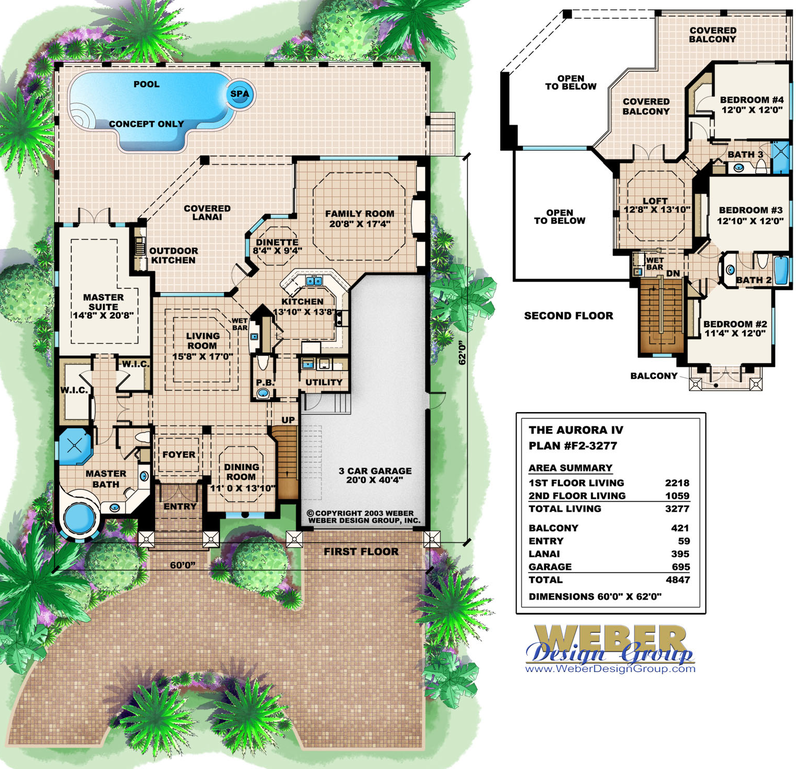 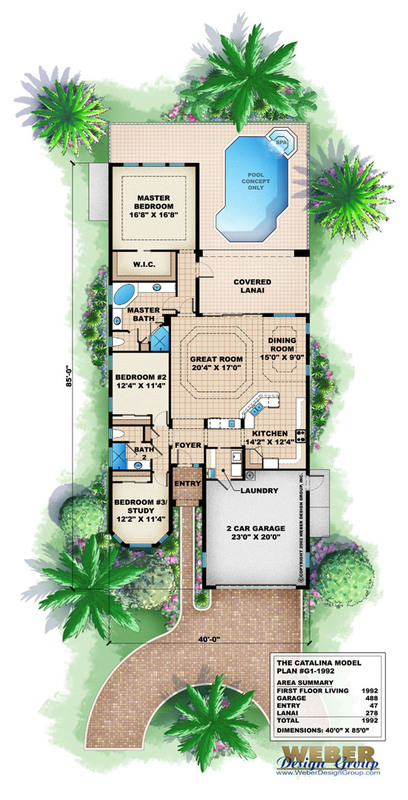 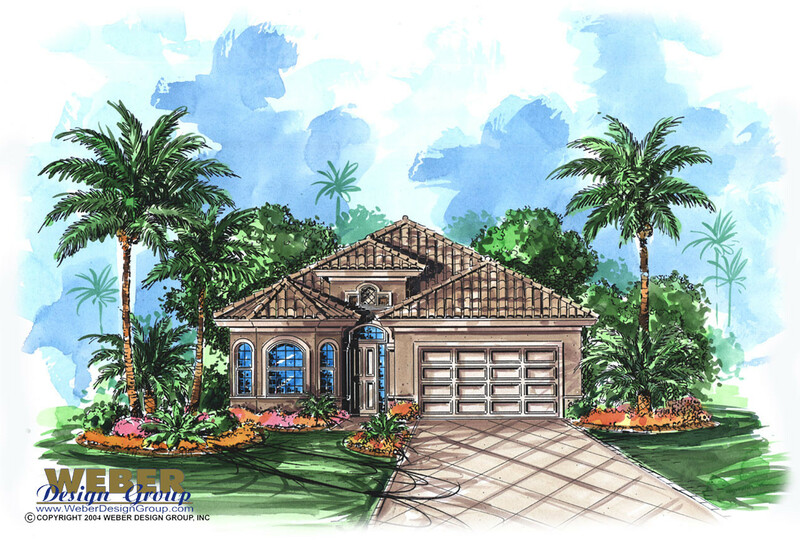 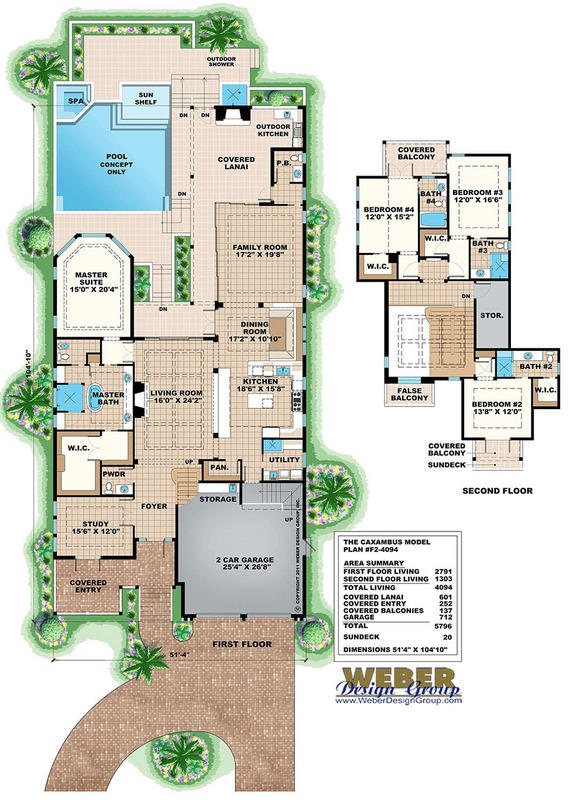 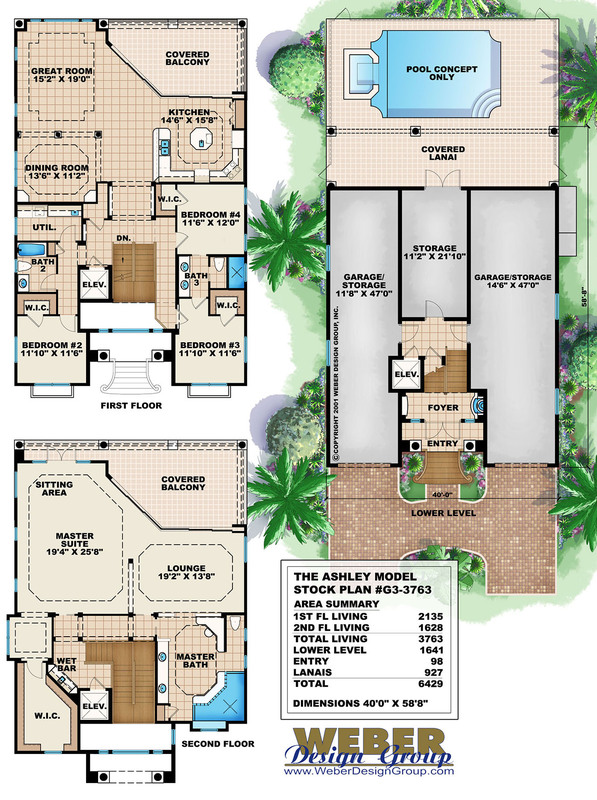 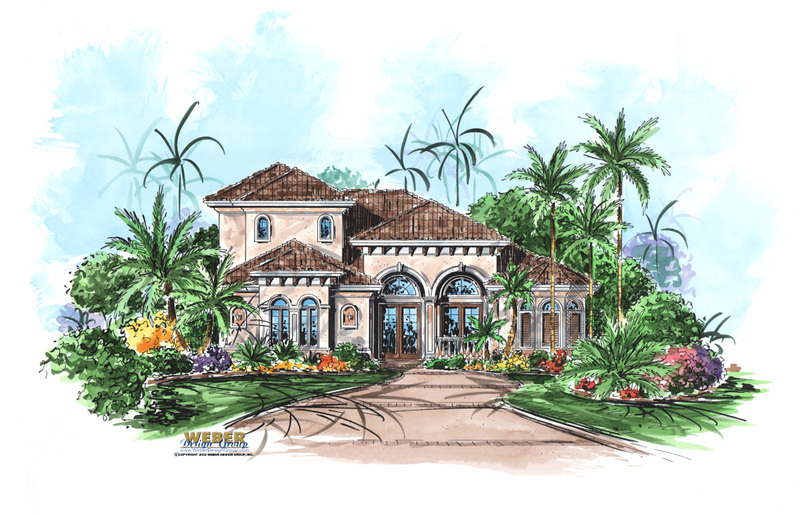 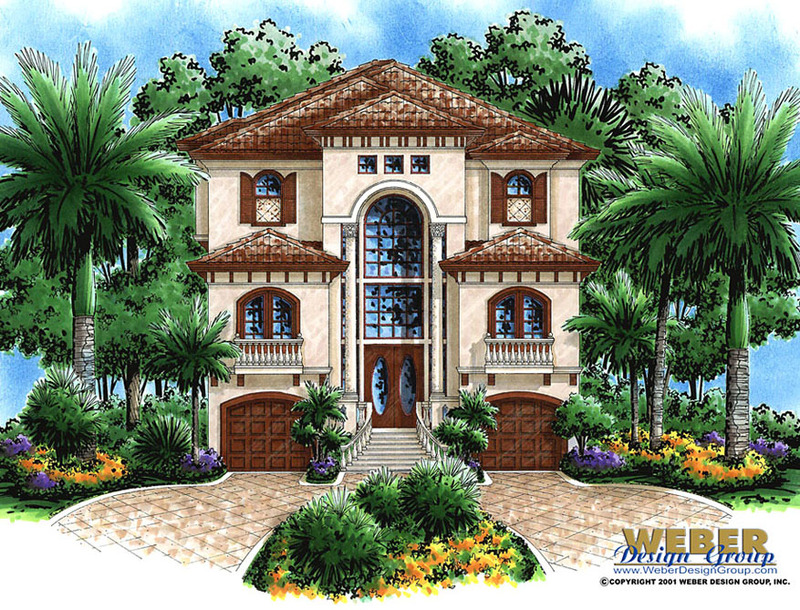 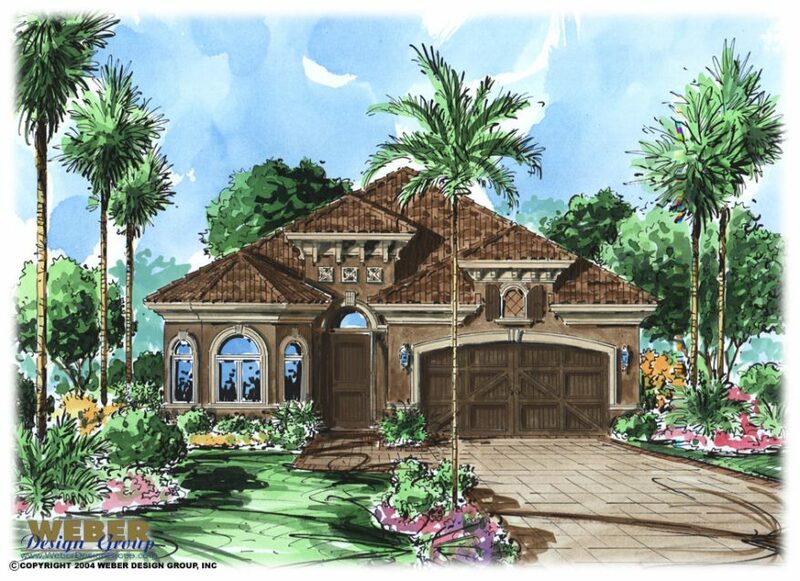 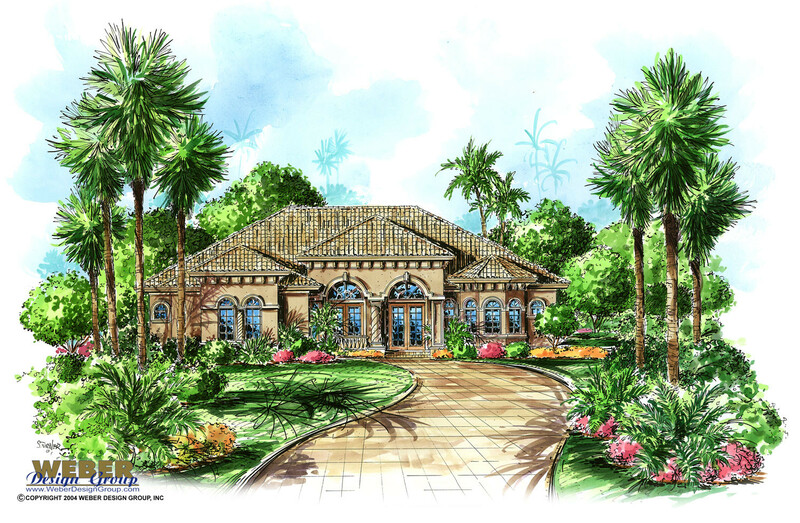 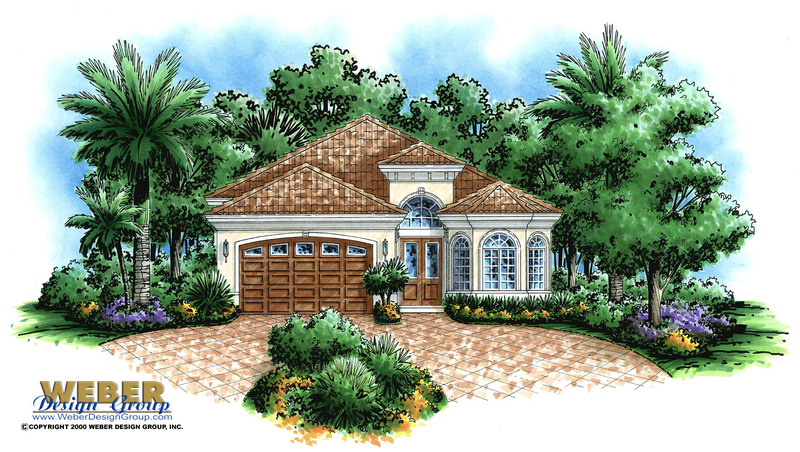 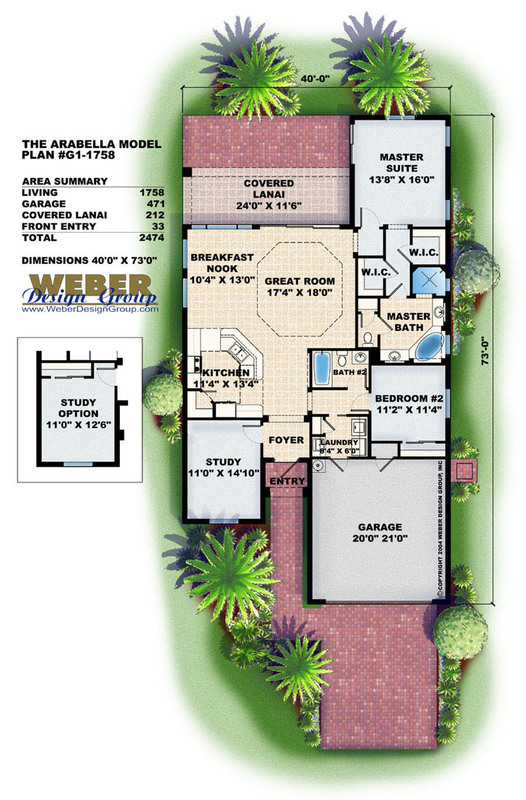 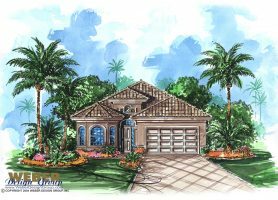 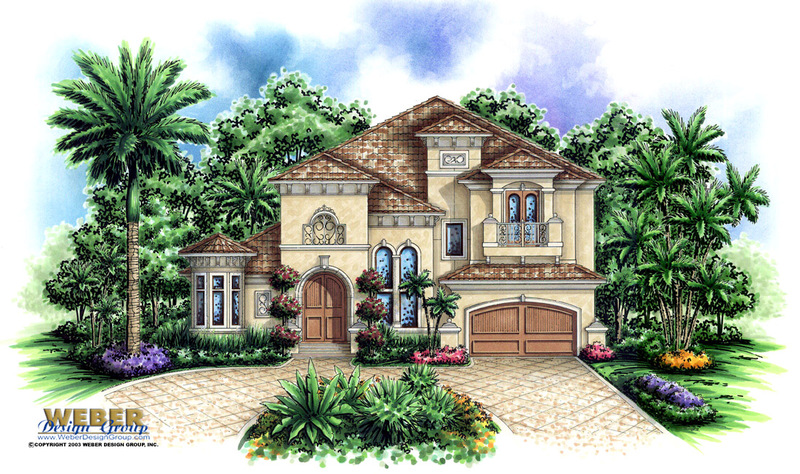 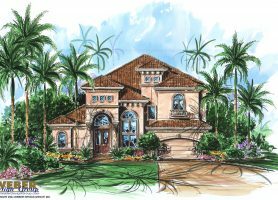 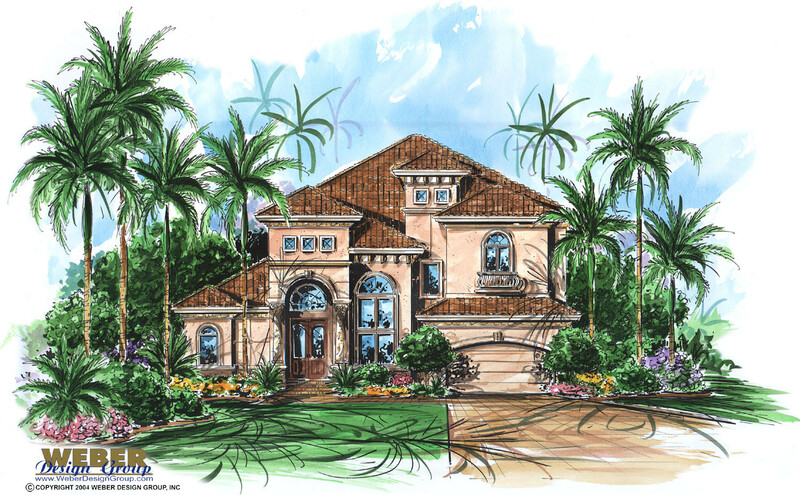 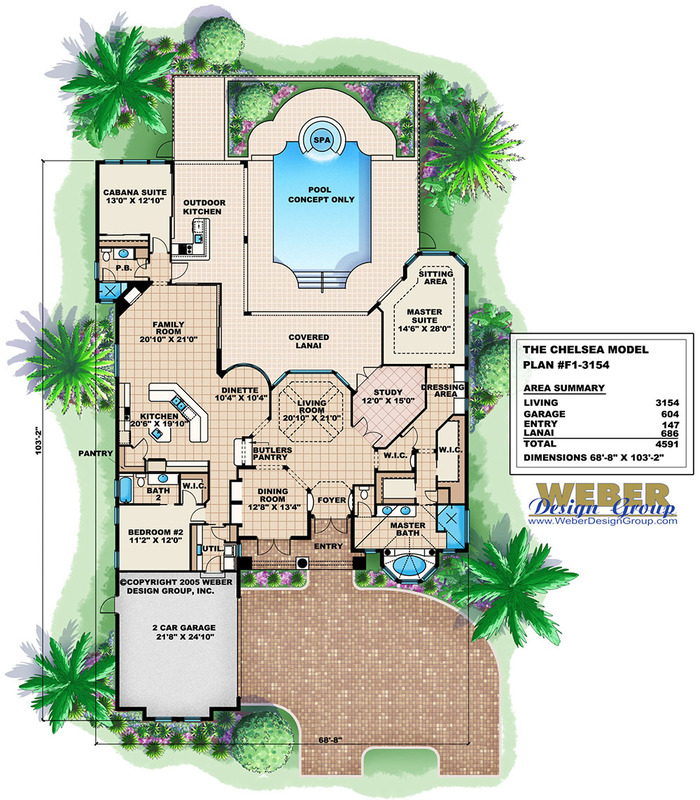 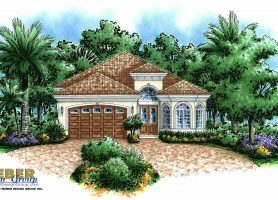 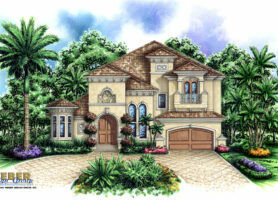 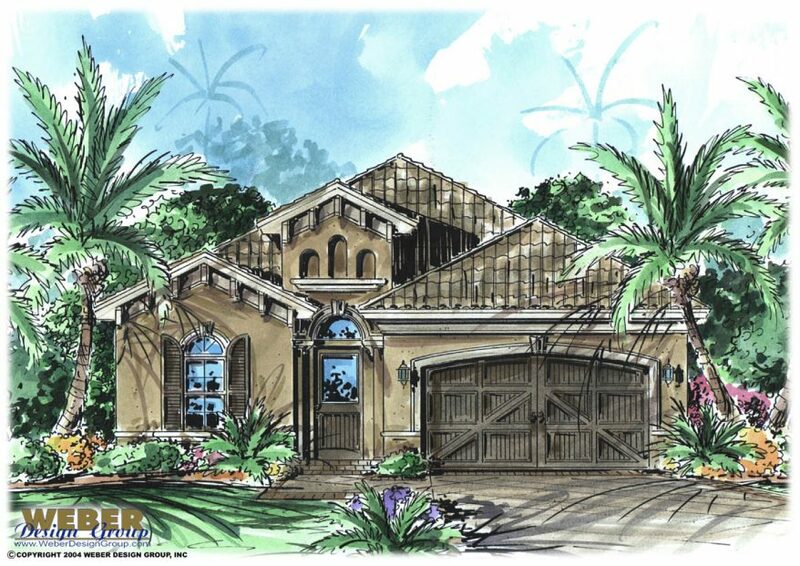 Weber Design Group offers a selection of narrow lot house plans in a variety of traditional and transitional styles. 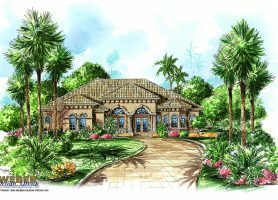 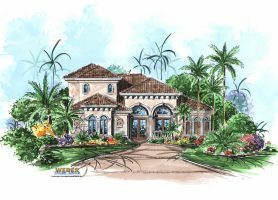 Find modern Caribbean tropical island, contemporary California beach, Mediterranean/Tuscan styles and many other designs. 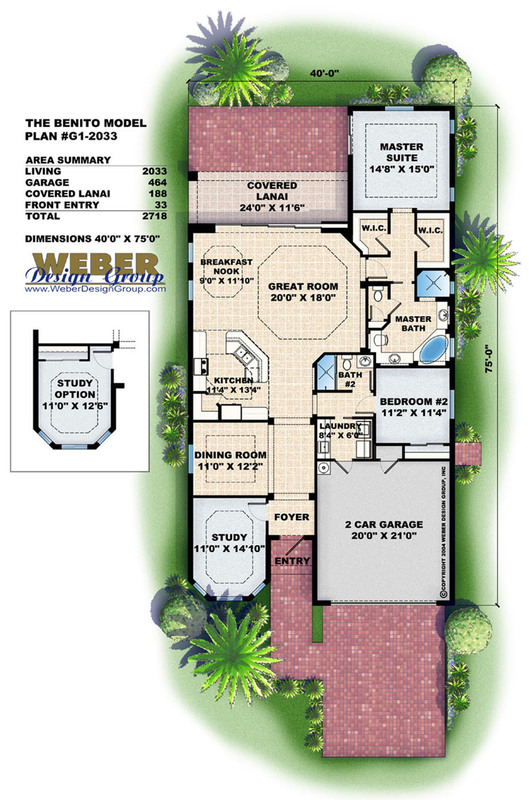 Click to see floor plans and details below.